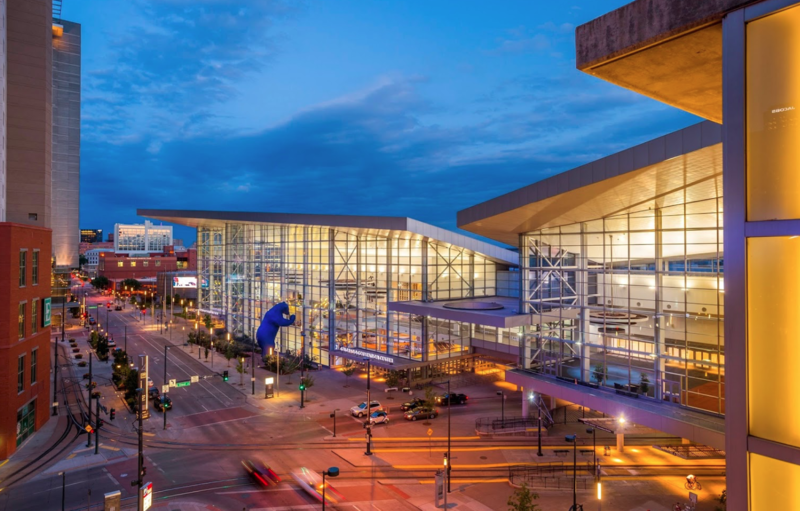 Denver Public Works has begun the process of finding new contractors to work on the $233 million Colorado Convention Center project, after the city terminated a contract with a project management company for alleged misconduct in December. 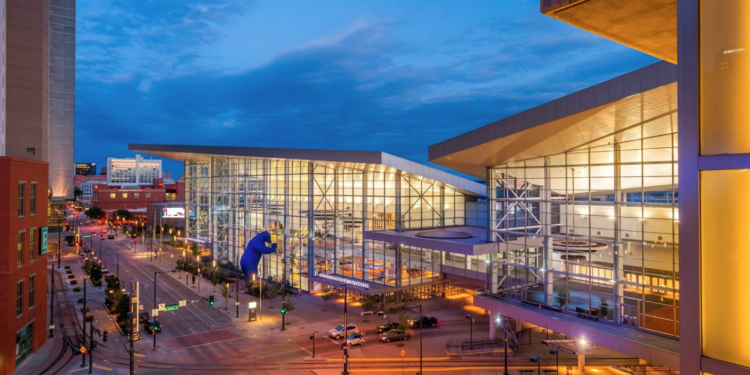 Denver Public Works released a new request for qualifications for program management services for the convention center expansion project which include assisting in project management, design management, logistics coordination, and evaluation of bids as subject matter experts. 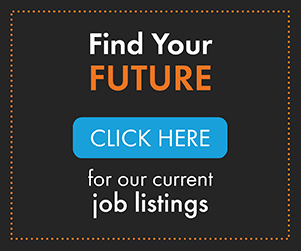 They will also be looking to contract with design and build firms for the project. 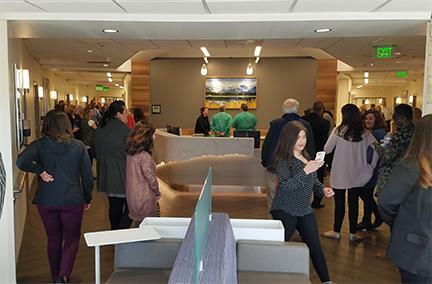 The city hired Trammell Crow, a commercial real estate development and investment company, to providing program management services for the expansion project but that contract was terminated in December.  Planned upgrades include the addition of an 80,000-square-foot meeting and ballroom space, as well as a 50,000-square-foot outdoor terrace on top of the existing building.